Awesome results start with a solid training program and race day simply becomes the reward for all your dedicated and focused work. In the few years alone our methods have resulted in over 100 athletes finishing with new personal bests, Kona Qualifiers, and you could too. 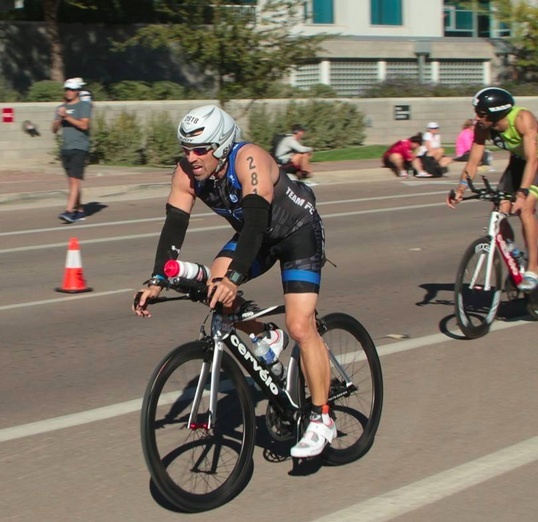 Don’t leave your results at Ironman Arizona to chance. Welcome to the FC Method of training!! Get the most out of each session. No junk miles and no wasted energy; everything has a purpose. 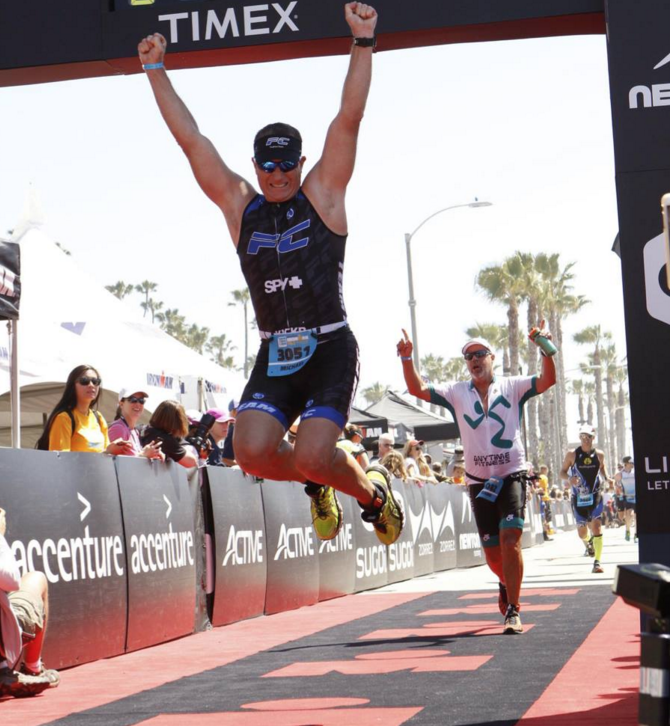 We work exclusively with half ironman and ironman triathletes and over the years we have refined our craft to help you race faster. Not just results for a few people, but for hundreds of athletes. 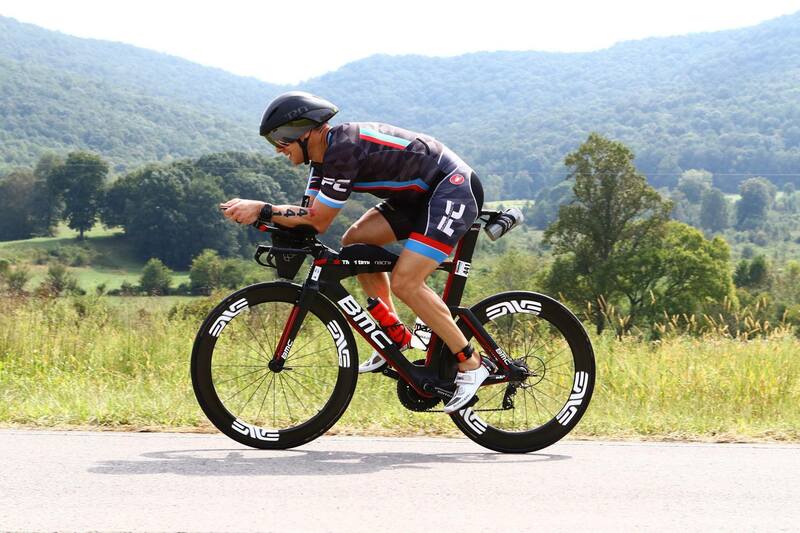 Ironman performance is not about lots of swimming, biking and running. Don’t settle for the same old training methods. The FC Method is proven and has produced results for the past 13 years. Make the best use of your time and stop wondering if what you're doing will bring results. 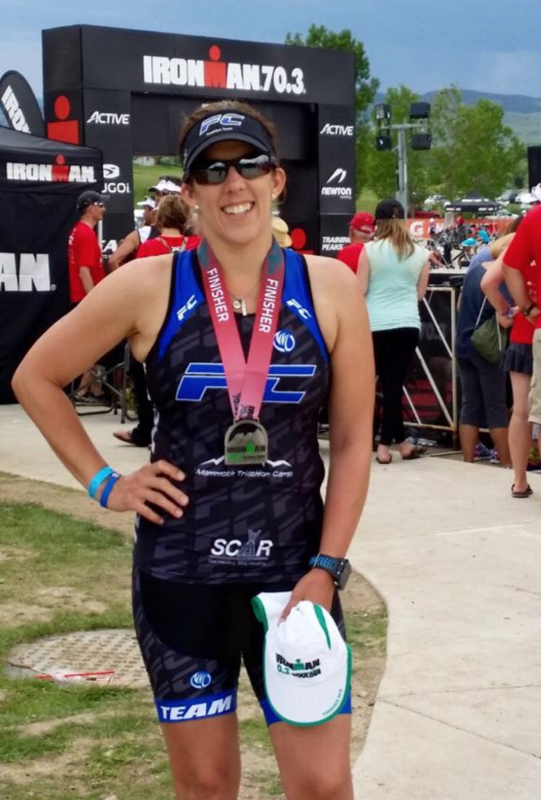 We'll structure the training so all you have to worry about is completing your workouts, knowing our methods will get you to the start line fully prepared to "race" Ironman Arizona. 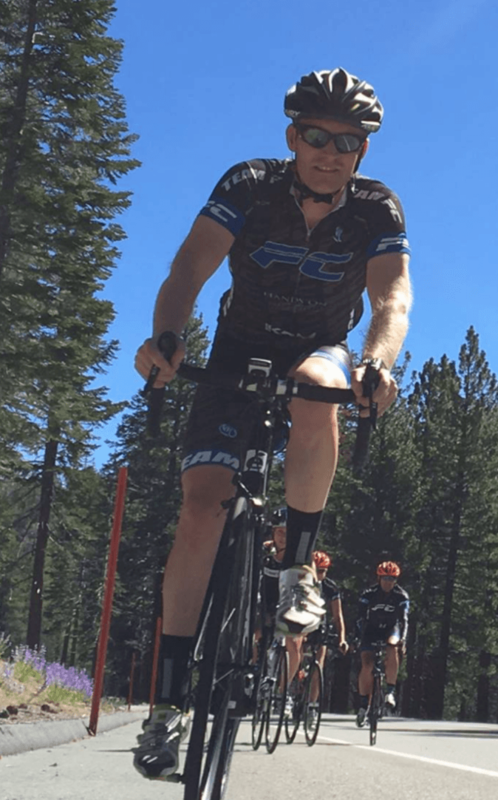 The FC Method of coaching works for all athletes who are committed to personal improvement. In fact, this is the common bond for many of the athletes we coach, whether you are racing for yourself, another team or for FC Endurance. If your desire is to make yourself better and get the most out of your potential, then jump on board to a new way of training. Walk away from Ironman Arizona with NO regrets, no more "next season" promises, and no more settling. Do this all with less volume, more purposeful training, and results proven system of training, the FC method. 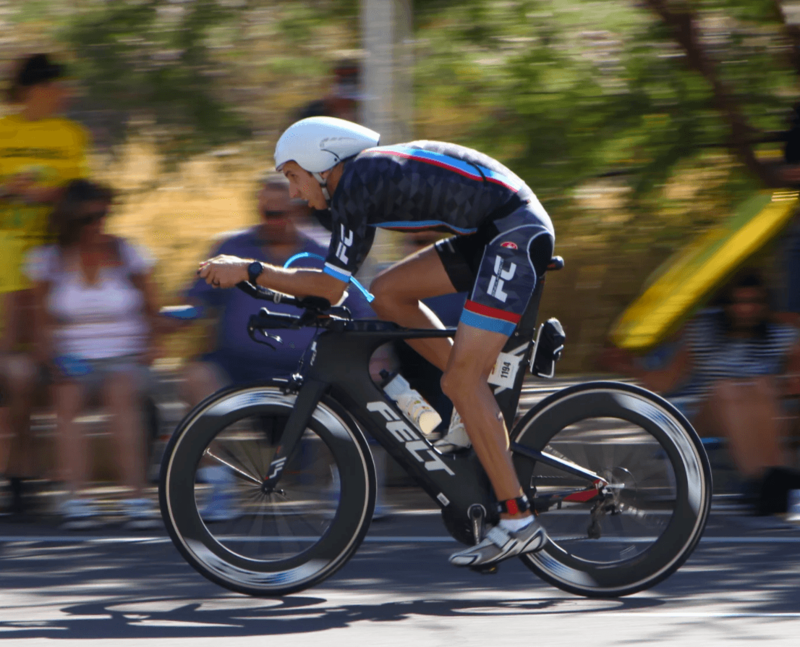 You'll have access to an intermediate and advanced training plan specifically design for Ironman Arizona. All plans are delivered via Training Peaks. Access to our private Facebook group where you can ask questions and get advice on several training topics from coach Adam and Joby. This online plan includes specific details about intervals, intensity volume as well as explanations of the purpose/goal of the workout. Provide mental preparation and strategies that are so important for a breakthrough performance. Nutrition guidance and resources to help educate you for optimal performance. Includes stretching and mobility exercises to keep you training strong and consistent. We'll teach you how to dial in your “feel of pace” to help tune into your intuitive pace clock. We will also cover Race Day Strategy Principles – to let you know when to hold back and when to go for it. I really enjoyed having a “group” to discuss training issues, frustrations and accomplishments. It was good to have a moral support group when my own “voice of reason” wasn’t to be trusted. Even though I’ve never met any of my teammates yet because of where I live, I still feel part of a team, and have made some new tri buddies. While our program is very effective, we can't help everyone. 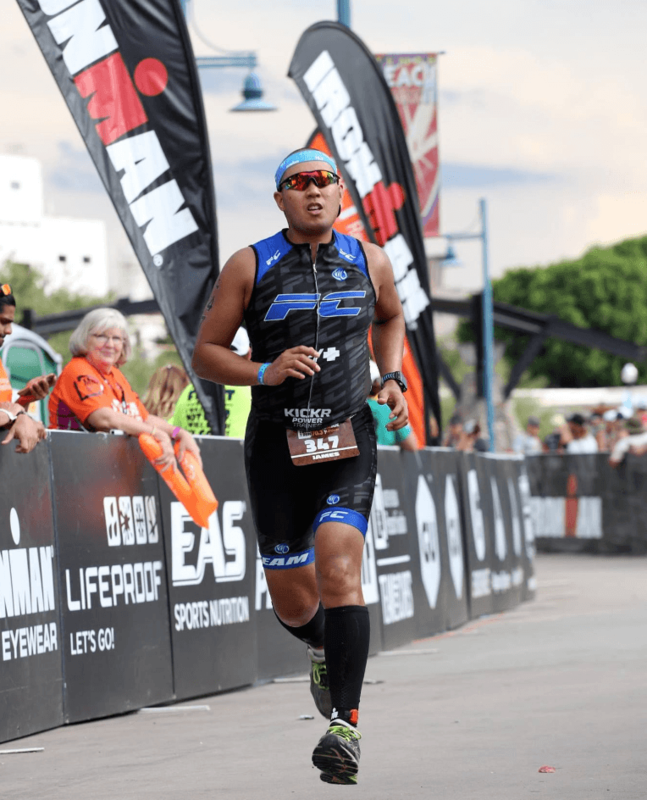 If you want to fully benefit from Ironman Arizona Group Coaching, then you should have a strong work ethic, a history of consistent training, the ability to follow a highly structured program and a burning desire to improve. 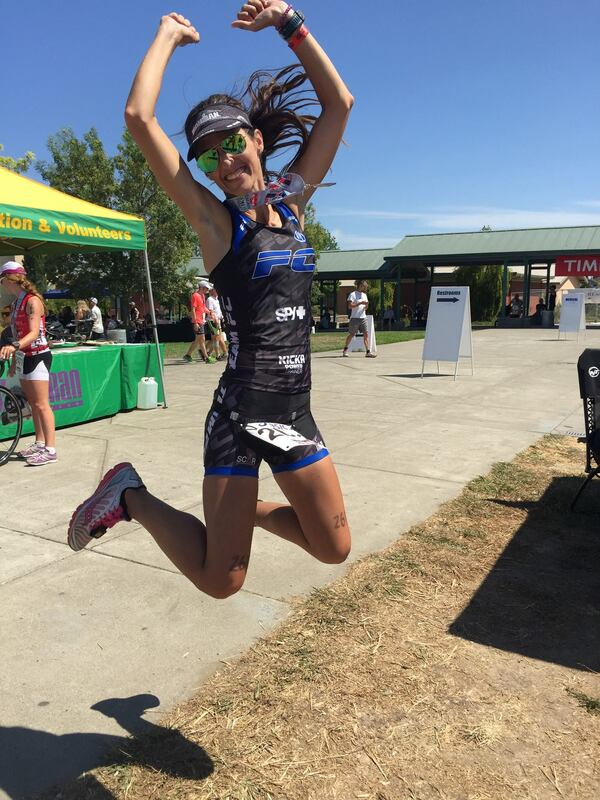 If you only want to "casually" train for Ironman Arizona, then we know this isn't the right program for you. We like to be upfront from the beginning. Fitness Level - In order to successfully complete the program, athletes must be able to swim 1.2 miles, bike 65 miles, and be able to run for 8 miles. Your speed isn't important, but we want to make sure you can complete the distances. Does this include in-person sessions? No. The focus of this program is online and you will be given resources to help guide you through all aspects of training. With that said, many of the athletes in the program live in the Orange County and Los Angeles County area so we encourage you to meet up for weekend training. The Facebook group forum is where we'll discuss everything training related and will allow you to ask any questions you have along the way. Is this program customized for me? This will be a general plan built upon the foundations of the FC Method. You'll have an intermediate and advanced schedule. Training will be written with a heavier emphasis on weekend training. Throughout the training we will provide resources and guidance to help you understand and embrace all aspects of your training. Will you review my workouts? No. Athletes interested in learning more about a fully customized program should consider our Silver, Gold or Platinum Coaching Programs. We will be discussing key workouts and teaching you how to evaluate your workouts within the group setting. Interested in 2019 Group Coaching Programs? If you are an "action taker" and "go getter" who is willing to put in the work every single day, we can help you! 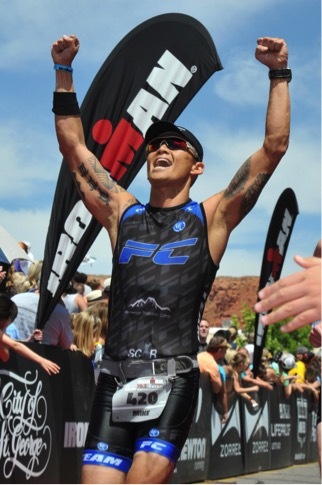 FC Endurance helps focused athletes get results. The FC Method will get you to your goal and we are confident of this. 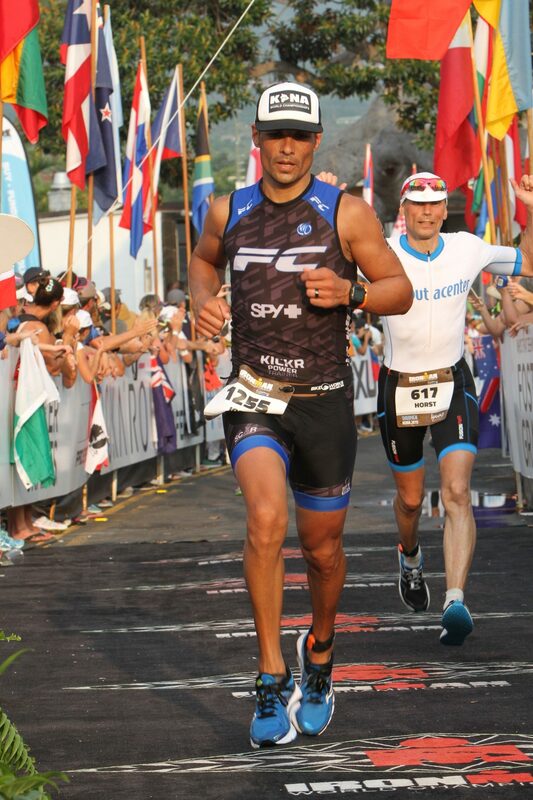 So confident that we are offering you a 100% money back guarantee for this Ironman Arizona Group Coaching. Within the first 2 weeks of the program if you are not convinced the program will work for you , just let us know you want out and we'll refund your money. It’s that simple. No hoops to jump through, no forms to fill out. Why a guarantee? As I said earlier, the FC method is not for everyone. If our program doesn’t seem like it will benefit you, then we will gladly give you your money back and we can part ways knowing we are not a match. No harm, no foul. I'm a firm believer in the FC Method. The strength-focused approach WORKS. I was absolutely prepared and felt STRONG throughout race day (despite the pouring rain and cold). I love it when a plan comes together"
You helped me with all phases in my training and preparation (fitness, endurance, mental toughness). This group coaching prepared me for this day and I felt I was in the best shape to make this happen. I heard your voice in my head all day long. It played out like you said."